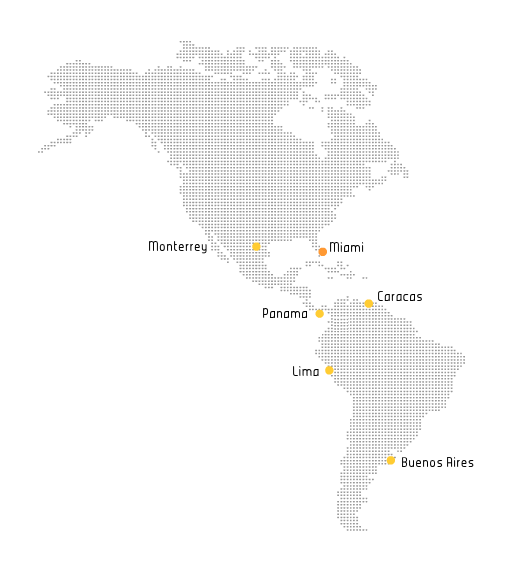 lwPartners has offices in Miami, Panama, Caracas and Lima and representatives in Monterrey and Buenos Aires. There are over thirty professionals, all of whom have backgrounds in asset management, trading and / or debt restructuring and most of whom have worked together for decades. The geographic footprint and extensive on the ground experience and personal relationships translate into first-hand access to deal flow and timely market information. Combined with direct access to family offices, conglomerates, corporations, and an ample network of alliances and financial relationships, lwPartners is uniquely qualified to best serve its collective private wealth and corporate clients.